A Star Trek blog about Star Trek. Star Trek premiered on NBC 45 years ago today. 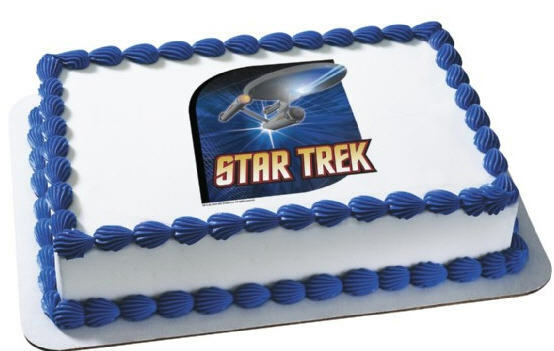 Happy Birthday, Star Trek. You are the best.